I long for the Danish summer. As do my fellow - and freezing! - 5.6 million citizens but I'm sure we'll all easily settle for spring right now. Almost 7 months of hostile Scandinavian winter has passed turning all colors into shades of grey. Too long has the darkness of night seemed more present than the light of day but that's fortunately about to change. It seems like the darkness if finally withdrawing little by little letting nature breathe again and the birds sing. Soon the sun will hopefully throw its anchor in the vast blue sky above Denmark and we can traditionally start complaining about how warm it is instead. 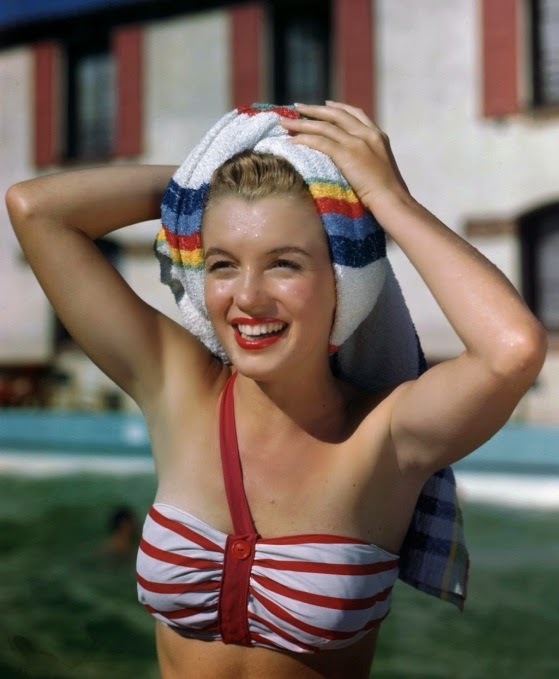 Until then I'll share some vintage photos that show what carefree joy the light and warmth of summer usually brings. A young Marilyn Monroe posing on a dive board. ... and looking all fresh and perky after a nice swim. Unknown beauty taking pictures of the sky. That's a lot of woman - American actress Rita Hayworth. 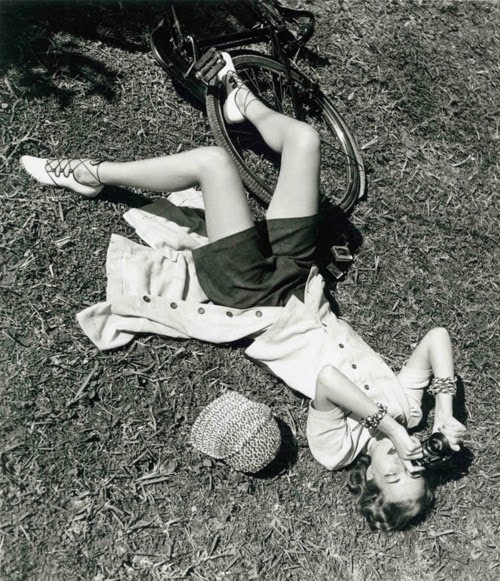 Grace Kelly laying in her hammer. American rebels James Dean and Elizabeth Taylor while shooting 'A Place In The Sun'. 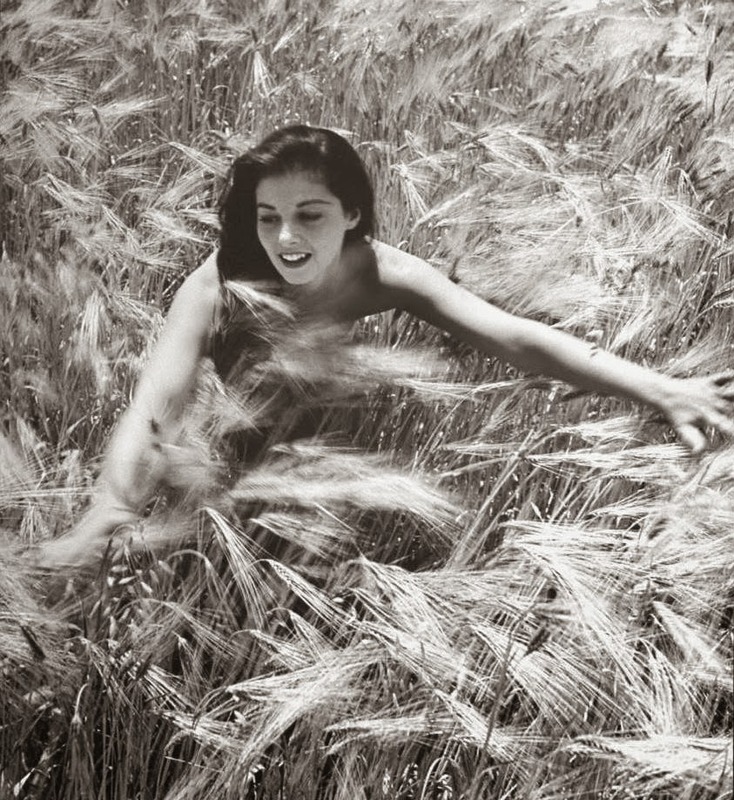 Italian actress Pier Angeli playing in a sunlit cornfield. American actress Gene Tierney relaxing on the lawn. ...and showing off her new bathing suit. German movie legend Marlene Dietrich soaking up the sun (1938). 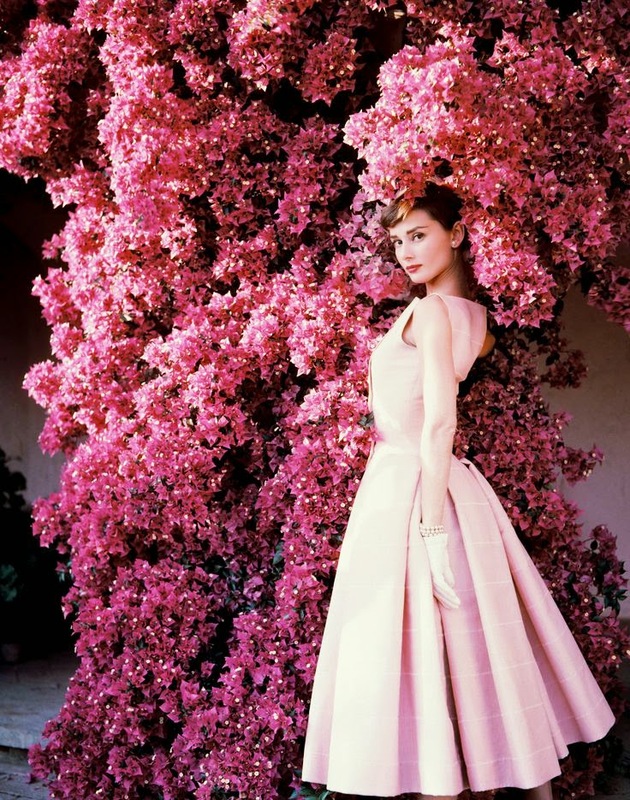 Audrey Hepburn enjoying the blooming flowers (1955). American silent film actress Collen Moore about to take a dip. hanging out by the pool (1944). 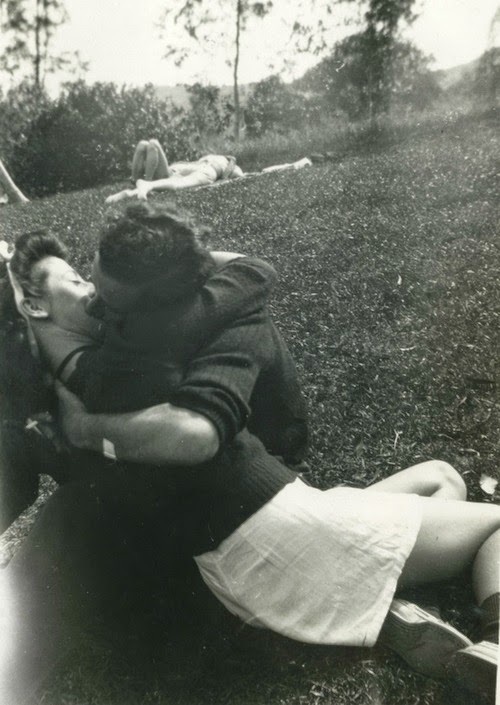 Young couples kissing in the park.